Twitter, hungry for growth, is trying to make it easier for new users to find value in its service. The company is testing a feature it calls "instant timeline," which reduces the need for new users to figure out who they should follow and hands over the decision-making to Twitter. The feature is being tested with a small number of people who sign up for Twitter on Android devices. It aims to tackle a critical issue for Twitter as its user growth slows: how to get people hooked quickly on its service so they don't sign up and then walk away. Twitter can be a useful informational service for people who assemble a good mix of people, companies, news outlets and other accounts to follow. But for new users, figuring out exactly who to follow can be tricky. With instant timeline, Twitter is providing what it thinks will be a good mix of accounts to follow, so people will be less likely to quit out of frustration or confusion before they get started. It had already said it was working on the feature late last year. The first part of the sign-up process remains the same: Twitter requests access to a user's contact list on their smartphone. It then scans the list to see who's on Twitter, and recommends those people for the new user to follow. With instant timeline, however, new users don't have to follow anyone to get started. Twitter looks at what topics their contacts are interested in and whose accounts they follow, then displays those tweets in the new user's feed. So if a person's contacts are really into soccer, tweets about soccer will show up from the get-go. Along the way, the feature displays prompts identifying accounts to follow, and also includes tutorials for tools like direct messaging -- which can also be a bit tricky for new users to understand. A writer for the New York Times got access to the feature and praised its ability to predict his interests. He even considered scrapping his regular Twitter account. 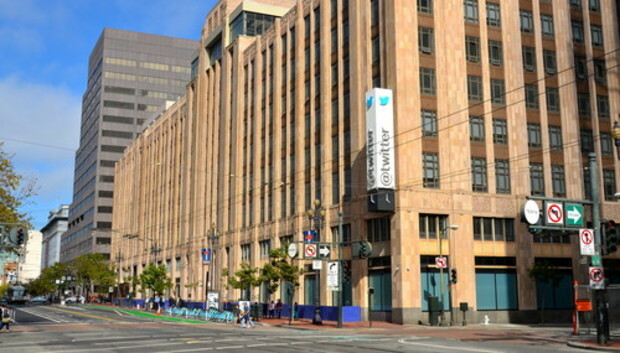 If the test goes well, Twitter could make it the default on-board process for all new users in the coming months. Twitter has been altering the ways it surfaces content in other ways too. A new "recap" feature shows people tweets they may have missed while they were away from Twitter. And late last year, it began showing users tweets from people they don't even follow, something some longtime users saw as sacrilegious. Twitter's service used to be different from that of Facebook, relying much less on algorithms to decide what content people see. But as it works to attract and maintain more users, it seems that strategy is having to change.